Stop. Look no more. This immaculate and stunning showplace is move in ready. Interior features include open floor plan, tall and trey ceilings, walk in closets,large kitchen and spacious cabinets. 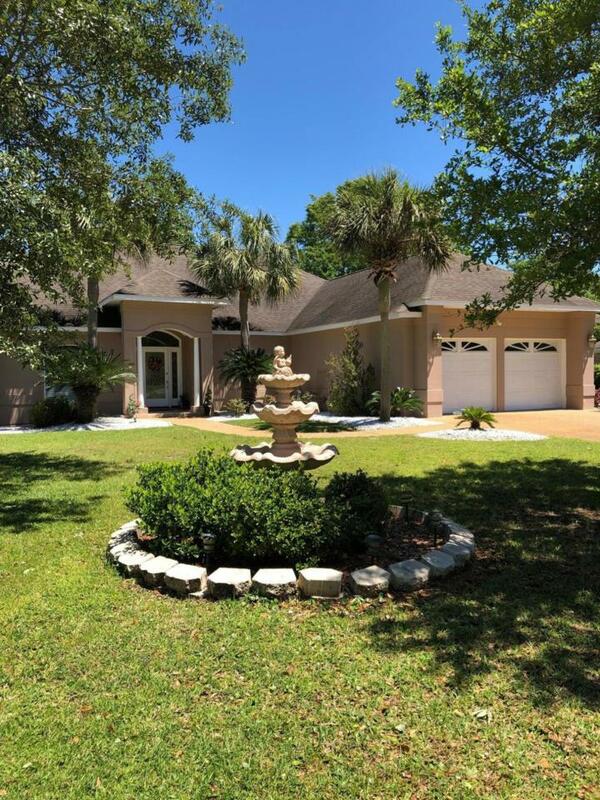 massive family room featuring oversize windows with of gorgeous backyard, and PUD space, home office, large master suite and bath with garden tub and large separate shower and large laundry room leading out to double garage. 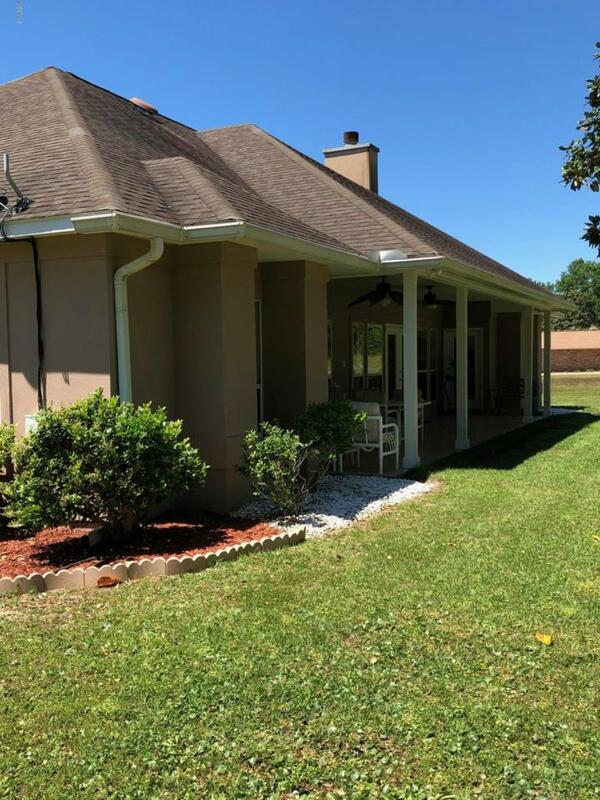 T exterior makes this home one you don't want to miss and one of the most attractive in the neighborhood, with great covered patio that has tile floors, entry doors into 2 bedrooms and ceiling fans. 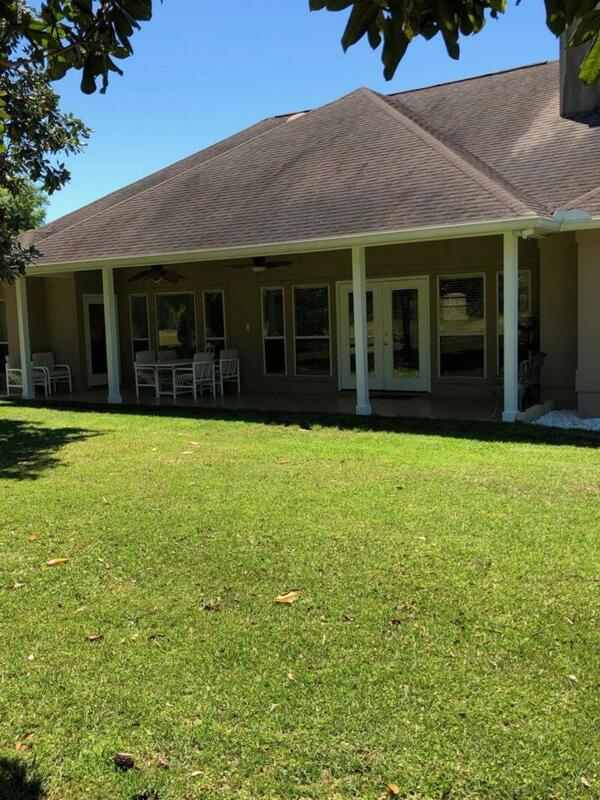 The property is nicely landscaped with palms & plants and has a panoramic view of the former golf course. 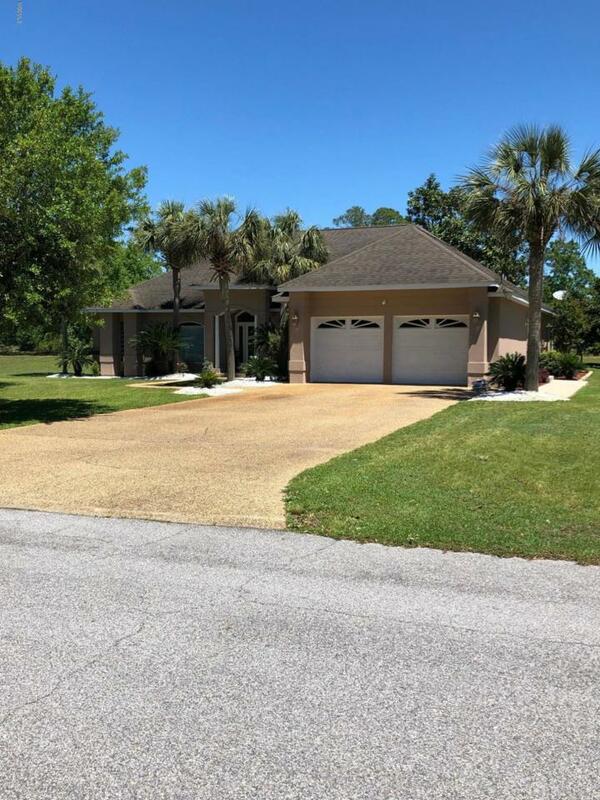 Situated in a friendly subdivision, with access to the Ocean Springsschool system (one of the highest rated school systems in the state). Listing courtesy of Mike G Marcellus of Marcellus Real Estate, Llc.